Kampanje: Kjøp Aim’n High Waist Tights og få med matchende sportsBH! 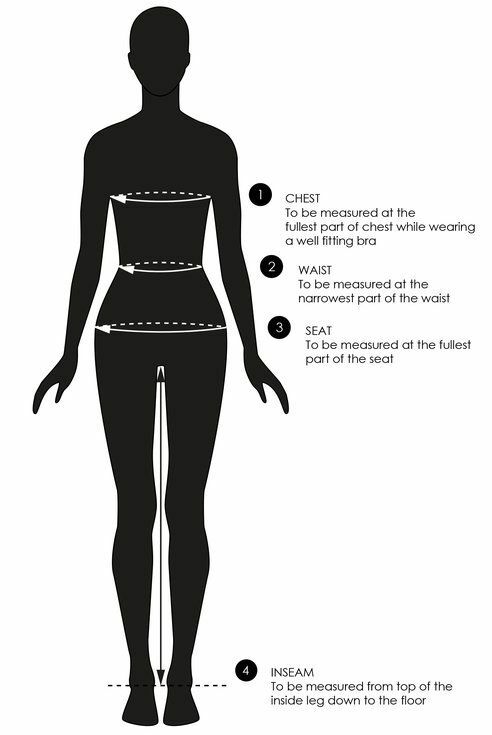 You can fold these beauties down to your desired height, while the waist gives you flattering coverage and support. 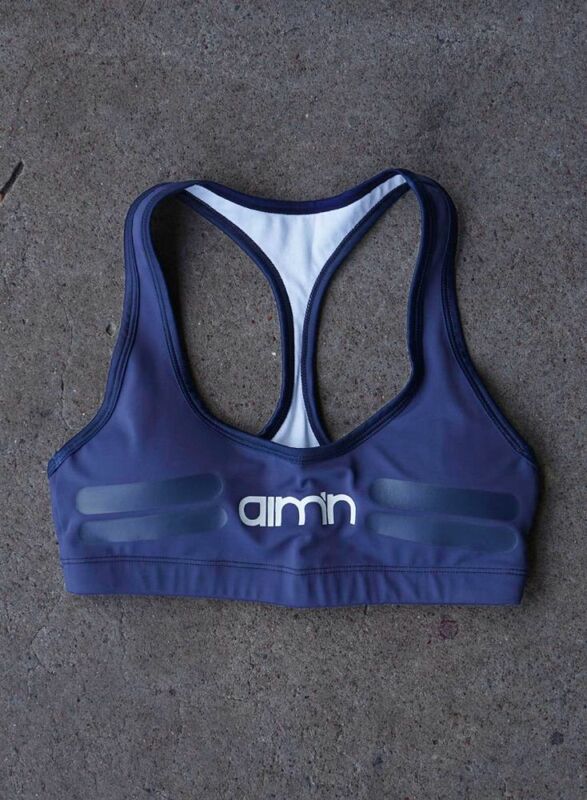 Padded sports bra in navy with a T-strap style in the back and a waistband for added support. This bra is made from our favourite fabric – the same material as our tights with a sweat wicking compression feature. 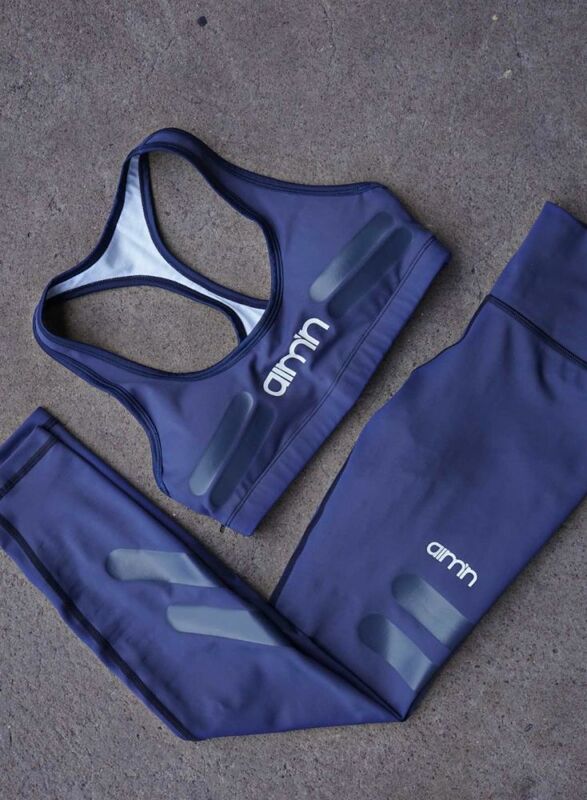 It will keep you cool and dry during your workout in both cold and hot conditions. Supportive, but still a crop with a flattering design.